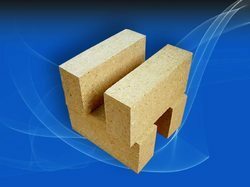 Offering you a complete choice of products which include industrial acid proof brick, acid proof resistant brick, acid proof brick, high alumina brick, refractory fire brick and acid proof bricks. 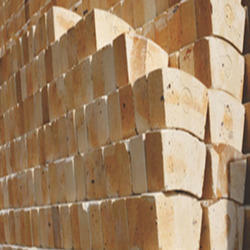 With vast industry experience, we are engaged in offering a wide range of Acid Proof Resistant Brick in the market. 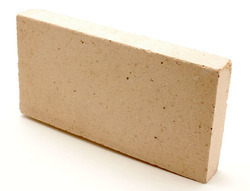 We are counted amongst the reckoned names in the industry, offering a dimensionally accurate range of Acid Proof Brick that is quality assured and has high strength. 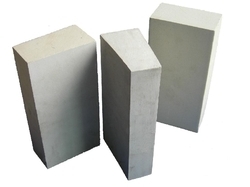 Our range of High Alumina Brick for Steel Plants is made of superior quality raw material at the most reasonable prices. 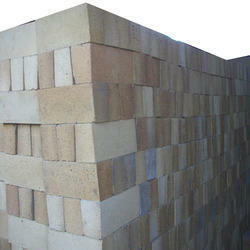 Our range has application in steel plants, in various kilns and furnaces. 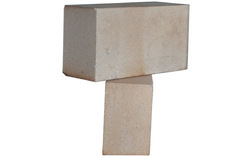 As a quality-oriented organization, we are focused to provide our clients excellent quality Refractory Fire Brick. 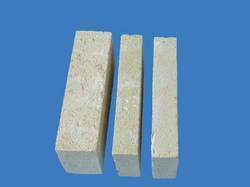 We are the leading manufacturer of Refractory Brick.